The art traders report last year revealed that nearly half of online art buyers plan to purchase more art and collectibles online this year. With online art sales reaching $3.27 billion (£2.62 billion) in 2015, and nearly a quarter of millennials surveyed saying they bought art online for the first time, is the art world finally dropping the elitist act? The rise in online art collectors hasn’t come out of thin air, top art galleries that you wouldn’t walk into 10 years ago unless you had a spare half a million knocking around are introducing subtle features and technology frameworks that’s making the art industry accessible for all. In the first half of last year, the number of clients buying through online-only sales increased by 60%, with 26% of new buyers choosing an online sale, claims Christie’s art gallery. 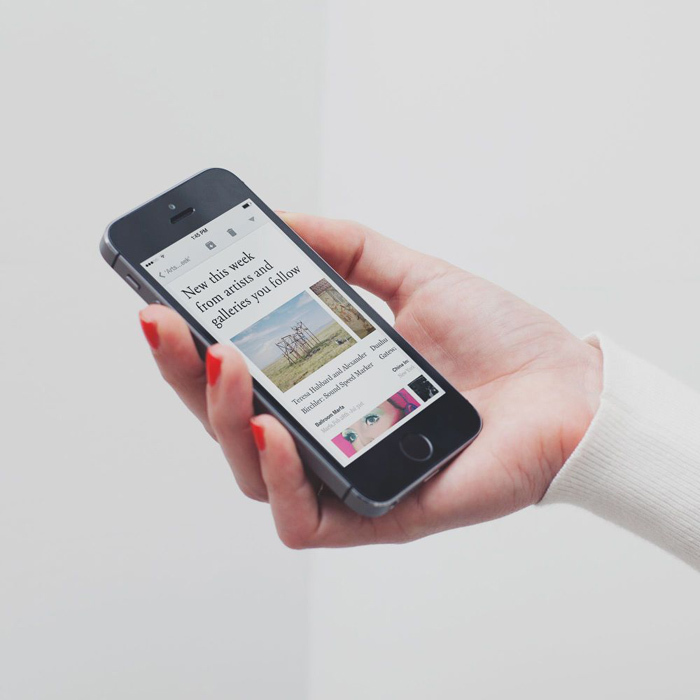 “Our clients use an average of four devices to browse for products and research for larger items” explains Emily Burke Communications Coordinator at Christie’s. It’s also not just about the number of platforms visitors can access the gallery from “Clients can also participate in our auctions virtually through Christie’s LIVE, which gives them access to every Christie’s sale room globally.” says Emily. A lot of galleries have picked up on this feature and now it’s common expectation for online visitors to be able to bid in live auctions online from any part of the world. Artsy came second in the top 10 top online art platforms list last year published by Hiscox. One of the drivers for its success is the The Art Genome Project which is a technology framework that maps out characteristics of art and matches it with characteristics of potential buyers. This is extremely important because it doesn’t look at budget and wealth first, it looks at over 1,000 characteristics, including art historical movements, subject matter, and formal qualities, to bring individuals of all background art recommendations. Finally art galleries are leveraging mass data, abolishing the concept that the elite few drive the industry. Artnet uses data-driven insights to ensure that visitors have all the resources they need before making a purchase. The online platform allows art enthusiasts to browse over 10 million auction records, with results dating back to 1985. The gallery also makes its data available to online visitors. The database includes 320,000 artists, with the ability to track performance and compare data over time. 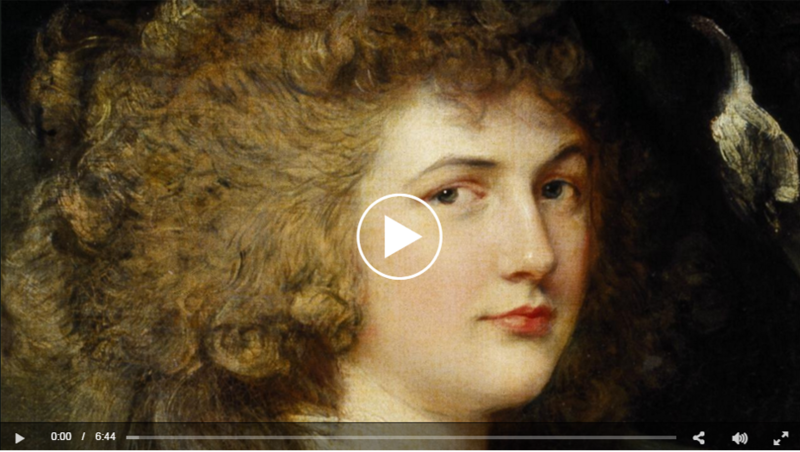 Sotheby’s – art is showcased on multiple formats, from video to social channels. Sotheby’s is going for the interactive element of driving online sales. With heavy video content on its website and interactive social channels, the gallery is welcoming a whole new digital demographic “in our online-only auctions to date, 37% of buyers were new to Sotheby’s.” says Dany Abernathy, VP, Sotheby’s Press Office. 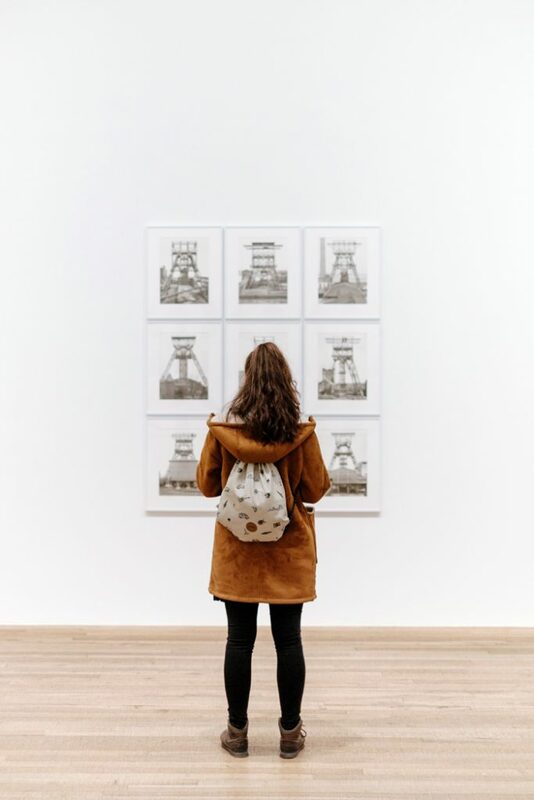 Understanding the importance of showroom experience on multiple devices is another key factor that art galleries are drawing on. Both Saathchi Art and Artspace have features on their websites that allows visitors to toggle with the art to see what it may look like in a living room and what types of frames might compliment the art piece. “We use technology to help open it up to different kinds of people – browsing Saatchi Art online offers a completely different experience to coming to a bricks and mortar gallery” comments Chief Curator Rebecca Wilson at the Saatchi Art gallery. With some of the most well-known art galleries around the globe sprucing up their digital offering, there is still one art gallery that is often overlooked. Ebay has over 40,000 listings in its Contemporary Paintings category alone, with many auctions starting from as little as a penny. The site also welcomes a vast array of demographics, making it a perfect examples of art for all.